Delivery information Customer's account will typically be set up within the first hour of the order being submitted. Payment information Payment options are VISA, MasterCard, American Express, and Discover. 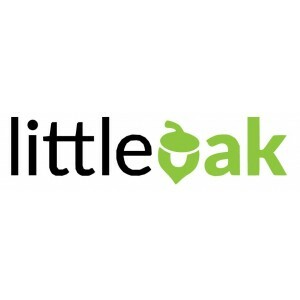 Return information Little Oak may offer a 30-Day money back guarantee for select new hosting service. Customer must request cancellation of service within the time frame permitted by the guarantee and refund must be explicitly requested.